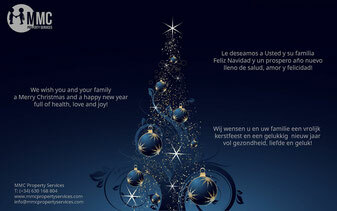 MMC Property Services wishes you and your family a Merry Christmas and a happy new year full of health, love and joy! MMC Property Services le desea a Usted y su familia Feliz Navidad y un prospero año nuevo lleno de salud, amor y felicidad! MMC Property Services wenst u en uw familie een vrolijk kerstfeest en een gelukkig nieuw jaar vol gezondheid, liefde en geluk! 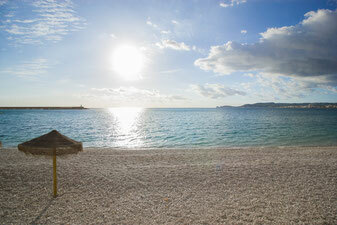 MMC Property Services offers all kind of services to owners with a (second) home in Javea. Whether the owner wants to rent his property himself or simply is looking for somebody to look after his property when he is away. We offer key holding, maintenance, repairs, garden and pool services, plumbers, carpenters, electricians, cleaning, construction, redecorations and more! If you need more information, material to give to your clients or when you are interested in working together, don´t hesitate to contact us! Now in the winter time the maintenance of your garden and pool may be easy but when the summer comes this can be quite a lot of work. One way or another, your garden and pool need maintenance all year round. We know several experienced gardeners and pool men. Contact us for (a) quote(s) for your garden and pool, obligation free. 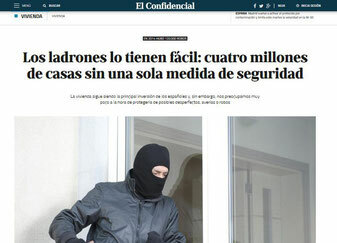 According to the "El Confidencial" there were 120.000 burglaries in 2014 and although the number of forced entries the first 3 trimesters of this year have slightly decreased in the Comunitat Valenciana (16.542 in 2014 resp. 14.698 in 2015) there are still many properties unprotected, vacant most time of the year or easy to enter. 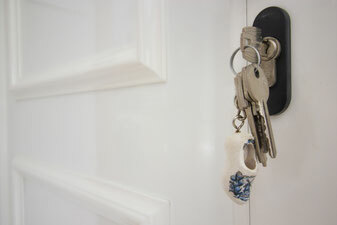 If you are thinking about changing your locks, installing an alarm system or get an insurance, we can help you! And remember, we can keep an eye on your property when you´re not there. When you are here you want to relax and enjoy, not spending every minute until the last day arranging stuff for your house. 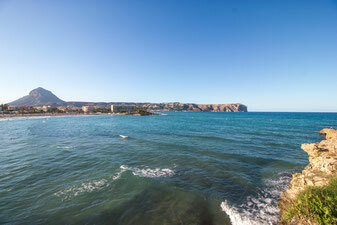 And when you are back home you don not want to worry about your house in Javea. That´s what we are here for! So you can fully enjoy your (second) home. We keep an eye on your house when you are not there and will do regular property checks. We can also prepare the house before your arrival, make the beds, do some grocery shopping, turn on the heating or clean the house. Besides that we can take care of all jobs, reparations or maintenance for you. Don´t waste any more time, contact us now! How to find yourself a good insurance? Contact an insurance broker! Instead of searching the internet, comparing many insurance companies, policies, terms and conditions and of course rates. An insurance broker is an independent agent who will compare for you all the insurance companies and will always act in the benefit of his client. No matter if you´re looking for a home insurance for your property in Javea, want to insure your car or are a resident in Spain and need a health or life insurance. An insurance broker is specialized in insurances and risk management and will help you find the best insurance for your needs. 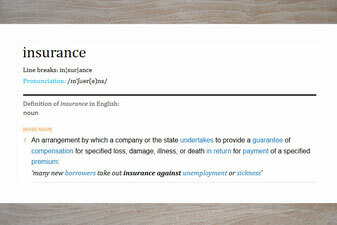 Besides, if you need to make a claim, your insurance broker can advise you on how to do so and can help you with this. Stop wasting your time reading all the small letters, contact us for your insurance broker in Javea or Denia. 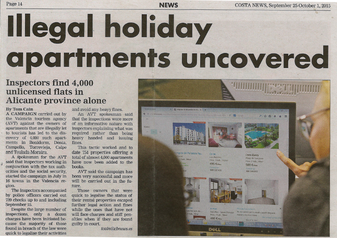 At the beginning of this month the Costa News published an article on how a campaign carried out by the Valencia tourism agency (ATV) discovered 4.000 apartments illegally let to tourist in Benidorm, Denia, Teulada, Moraira and other towns. ATV said the campaign has been very successfull and more will be carried out in the future. This shows again the importance of registering your property at the Tourism board of the Comunidad Valenciana when you rent it out. In case something happens or in this case to avoid any fines or legal charges. Contact us if you need any help registering your property, we can take care of all the necessary paperwork for you! A special thank you to Maira for the beautiful pictures on this website. Creating this website we drove around Javea several days and took pictures of the old town with it´s beautiful narrow streets, the Arenal and Muntanyar beach, La Caleta, the Montgo mountain and so on. Also we took pictures of course of homes, a garden, the pool, keys and all the details you see on our website. Besides the fact that we had a lot of fun, we now have amazing photos and too many to publish them all, but we will show them to you bit by bit here on our blog. Maira also is a photographer for houses so if you are looking for a professional photo shoot of your property, for example to improve the pictures of your rental advertisement, don´t hesitate to contact us! 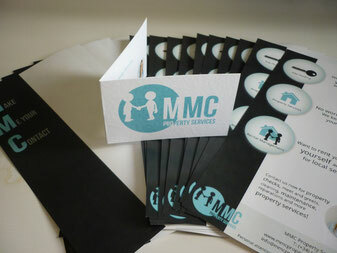 Welcome on the website of MMC Property Services! We are a new company specialized in taking care of your home! Whether you live in Javea or Denia or are only here a couple of weeks per year, rent out your property or not, we offer you all the services you need when you are abroad or while you are staying at your home. Have a look around on our website and in case you have any questions, don´t hesitate to contact us!